At Lowbed Trailer Hire South Africa we are Transport and rigging specialists, ready to transport any load from local short term transport to cross border and long term contract transport. Loads from under 10 Tons to over 100 Ton abnormal loads. Abnormal Loads including Cross border transport is well catered for with many years of experience in Africa. Our lowbed trailers for hire are available with qualified and experienced Drivers and riggers to get the job done in time on time. We offer a complete custom transport Solution for the most complex loading and transporting situations. Our experienced transporters and rigging crews have been involved in some of SA’s most complex transport requirements. We offer lowbed trailer hire with trailers from 20 ton to over 100 Ton load capacity as well as a fleet of extendable trailers for hire, some of which have been specifically built to transport long sections of pipe. Our lowbed trailer services and transport extend to every Province of South Africa as well as <a href=”https://lowbeds.co.za/cross-border-transport-company/”>Cross border transport</a> solutions. 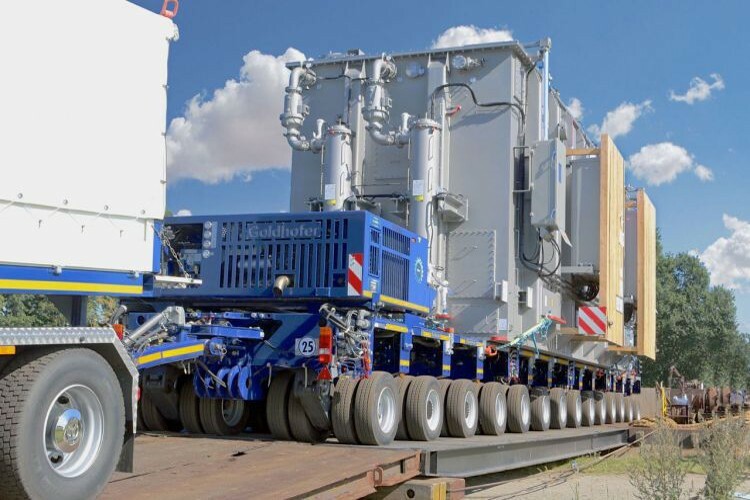 Our fleet of heavy duty trailers for hire can exceed 100 tons where we offer a complete turnkey transport consulting solution for extreme or abnormal loads. Our lowbed trailers, step decks and extendable trailers give us the ability to meet any transport need. If you have load, we will move no matter what. Our extensive reach and experience has seen us lift and transport some of South Africa’s and Africa’s largest loads. In recent years the pipleine business has seen our lowbeds transport many kilometers of pipe to far flung places all over South Africa and the African continent. We have a fleet of rough terrain mobile cranes at our disposal for laying pipes in remote and challenging areas around Africa. The Technical expertise of this division provides end to end solutions and includes rigging crews and mobile cranes for hire. Our 20 ton, 30 Ton and 40 Ton Stepdeck and Lowbed trailers offer the variety you need with combinations of 2, 3 or 4 axle trailers for hire. The variety of load bed lengths are from 6m to a 20m fully extended trailer. If you have a load, we have a trailer for it. With a fleet of abnormal load trailers that carry payloads of up to 220 Ton in combination, we offer you the flexibility to design the most cost effective transport solution, be it for heavy duty earth moving equipment being transported to Mines, pipes of up to 18m long or extra ordinary weight/length items for aviation, power stations and alternative energy projects, Lowbed Hire South Africa has the trailers you need. The fleet of modular trailers have capacities of up to 1 000 tons making them the heavy transport option for major infrastructure projects. The Turntables have 300 ton and 600 Ton capacities. Our Self propelled modular trailers also have special wind turbine transport accessories which makes us one of the few that can transport and erect wind turbines from start to finish. 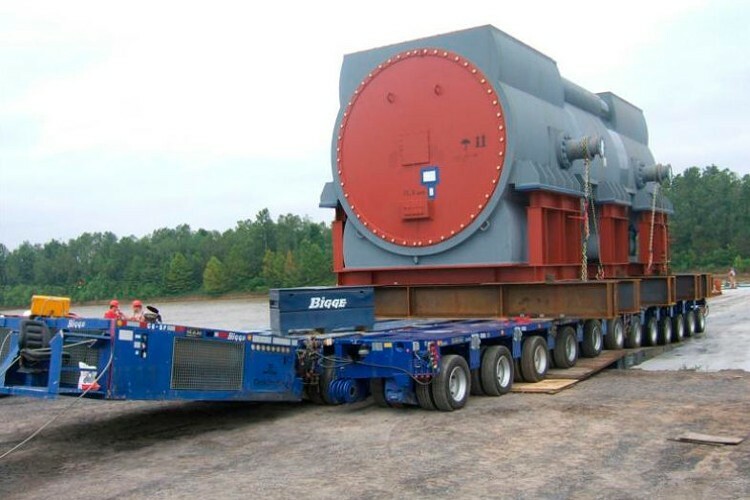 For heavy transport solutions, be it on a power plant, Gas plant, steel mill or any other large industrial application, our fleet are unmatched. Consult with us on both your long or short term rental needs.